The youngest among the islands in the Hawaiian archipelago, the island of Hawaii is a massive landmass. It is, in fact, the largest island in the whole archipelago. Its surface area is much larger when one combines all the other Hawaiian islands. The island of Hawaii’s sheer enormity makes its moniker “Big Island” not only appropriate but true to life. The Big Island is one of the most unique places in the world. In addition to being the home of Mauna Kea, the tallest mountain on earth (and four other shield volcanoes), the Big Island also features 11 of the 13 climate zones in the world. The volcanic activity in the Big Island helped carve the island’s gorgeous and dramatic geography and made the land lush and fertile. Everywhere one turns in the Big Island, one can absolutely witness the hand and power of Mother Nature. Dusk falls on Big Island’s Kona Coast. In Hawaiian history, the Big Island is the home of one of its most revered figures: Kamehameha the Great, who created the Kingdom of Hawaii. As to its name, sources are conflicting. Someday the Big Island was named after a Polynesian navigator. Others say it was named after a legendary realm akin to heaven. What is sure, however, was that the Big Island was briefly called Sandwich Islands in honor of the Earl of Sandwich when English navigator and explorer Captain James Cook discovered the archipelago. Due to its mega-diverse nature, the Big Island is a leading destination for outdoor enthusiasts from different parts of the globe. Despite its large size, the Big Island is only home to roughly 200,000 year-round residents. 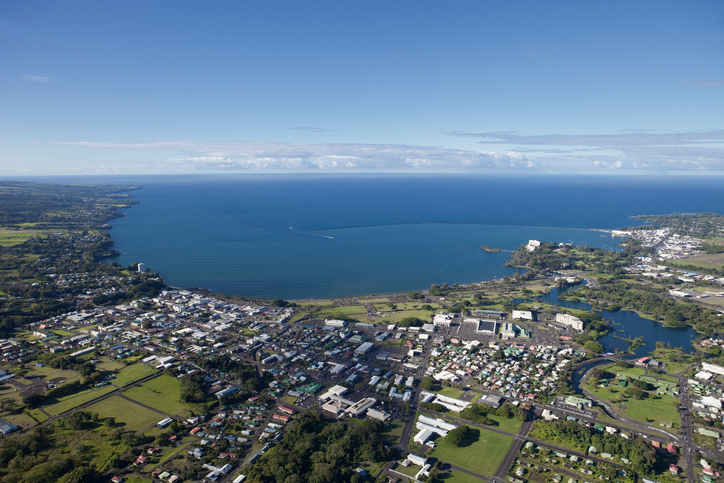 The city of Hilo is its county seat. The Big Island is also home to some of the best beachfront Big Island hotels in Hawaii. Hilo, the county seat, is also the largest city on the Big Island. The Big Island is divided into several regions: Hilo (the county seat), Hamakua Coast, Puna, Kau, Kona, and Kohala. Most of the communities in the Big Island are located along the coast, making the island’s interior lush and undeveloped. At a glance, real estate offerings on the Big Island are a wide variety. There are single-family homes, waterfront properties, condos, townhomes, apartments, and bungalows. More upscale development such as luxury oceanfront estates and condos are also available. Vacant land parcels, if one is planning to build his own dream home on the Big Island, are scattered in the island’s regions. Prominent communities on the Big Island include Kohala Estates and Kohala Ranch in North Kohala, Mauna Loa Estates in Puna, Kailua-Kona, Waikoloa, and Waimea. 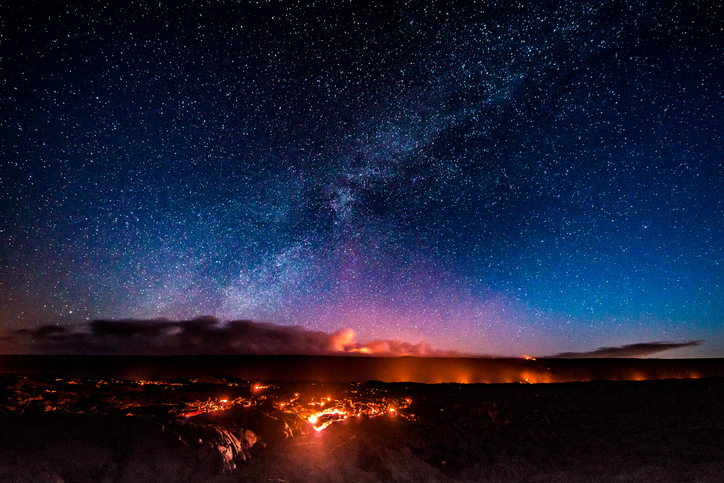 The Hawai’i Volcanoes National Park is one of the best places to witness the earth’s sheer power. One of the most famous attractions in the Hawaiian islands, the Big Island’s Punalu’u Beach is distinctive for its fine black sand. Aside from its unique geological feature, Punalu’u Beach is also frequented as it is a popular spot for snorkeling and hiking along the coast. One of the two national parks in the Hawaiian islands, the Big Island’s Hawai’i Volcanoes National Park is the best place to view two of its shield volcanoes: Mauna Loa and Kilauea, both of which are active. Other attractions within the national park include the Halema’uma’u crater overlook, the Thurston lava tube, the volcano art center, and the Kilauea’iki Crater. 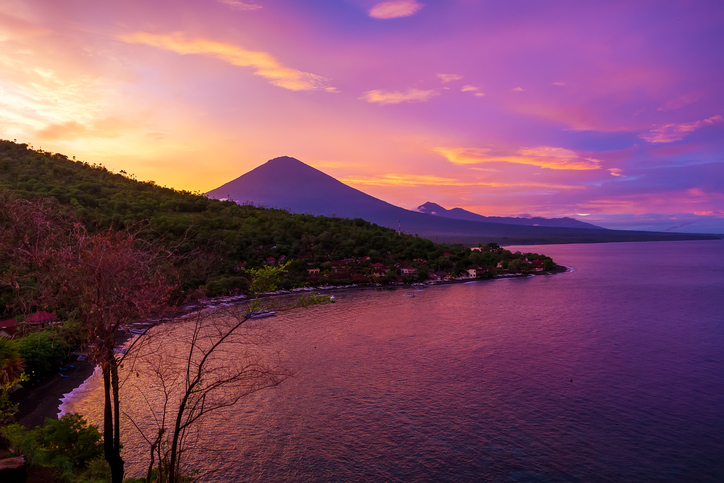 Visitors can explore the area on a day trip, or stay for a few days at camp at Volcano Village. One of the largest cattle ranches in the Hawaiian archipelago, Parker Ranch covers approximately 250,000 acres. Located in Waimea, Parker Ranch is a working cattle ranch and a popular destination for hunting enthusiasts. Game that can be hunted within its grounds include the Polynesian boar, wild turkeys, and pheasants, as well as Hawaiian and Spanish Ibex goats. Kona Coffee Festival was established in 1970 and celebrates the Kona Coast’s coffee heritage, which spans approximately 200 years. The whole festival is a 10-day affair that features coffee art exhibits, music and dance performances, coffee tastings, and other cultural exchanges. Located roughly 11 miles outside Hilo, Akaka Falls State Park is the home of the 135-meter Akaka Falls, as well as Kahuna Falls. The whole state park is a destination for hiking enthusiasts, with a 4-mile loop trail traversing throughout the whole area. Learn more about Big Island homes for sale and Big Island real estate. Contact me today at 808-214-0302 or Greg@IsleLuxury.com.